Enter the cruel and evil world of Robin Luddites where everyone is either a criminal or a victim. 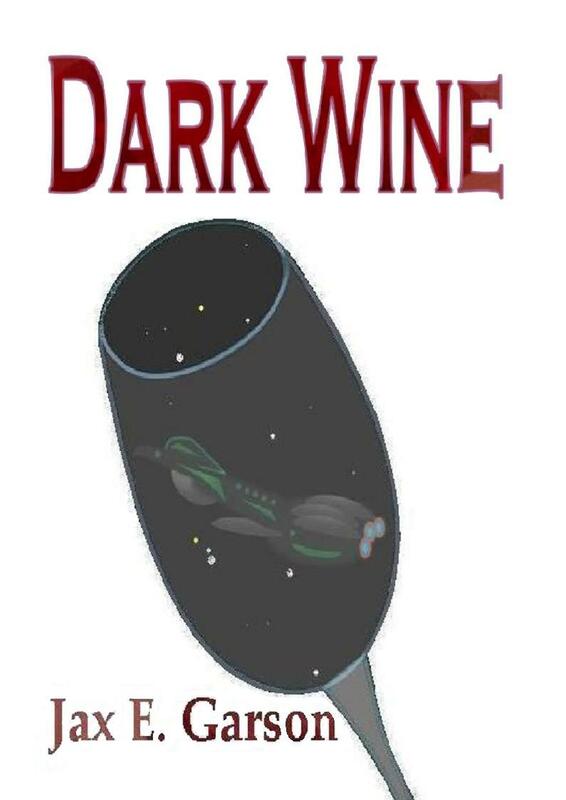 Follow three stories of Wimpy, Sonya, and Pesto and Phisher; based on the characters from the Robin Luddites Trilogy. 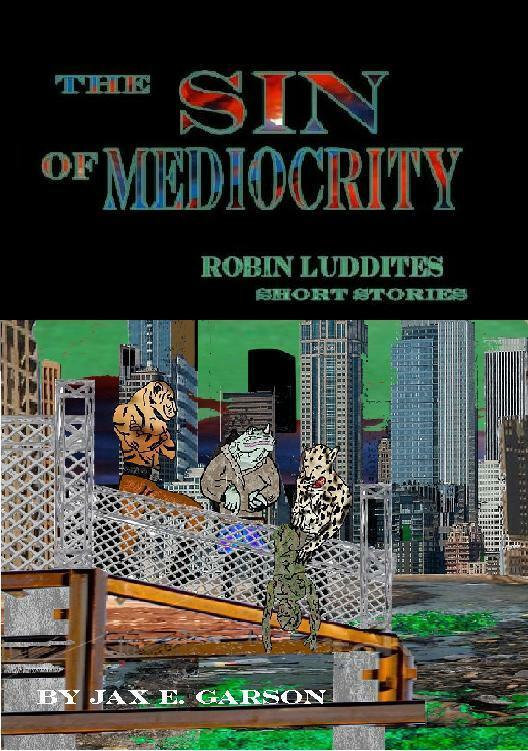 The Sin of Mediocrity: Learn the secrets of Wimpy’s past and follow him on the beginning changes in his life that propelled him to work for Robin Luddites. He was a lowly worker, stuck within the grind of the business machine. Something wakes him from his complacency, he discovers the evil things that his business is creating and then finds himself tracking a criminal throughout the building. The Gospel of Food and Medicine: Discover how Phisher and Pesto met. Pesto’s cooks are being killed and Phisher knows why. They must follow the clues in Dallas to find the reason for their murders. It will lead them to the cat Breeds and a horrifying secret. Horses Do Not Lay Eggs: Follow Sonya as she navigates through the underwater city of New York to rescue an indebted Loader. The loader is in trouble with the gangs and she has to fight her way to free him. The only weapons at her disposal is a sword and her wits. But there is something more sinister that waits for them all.